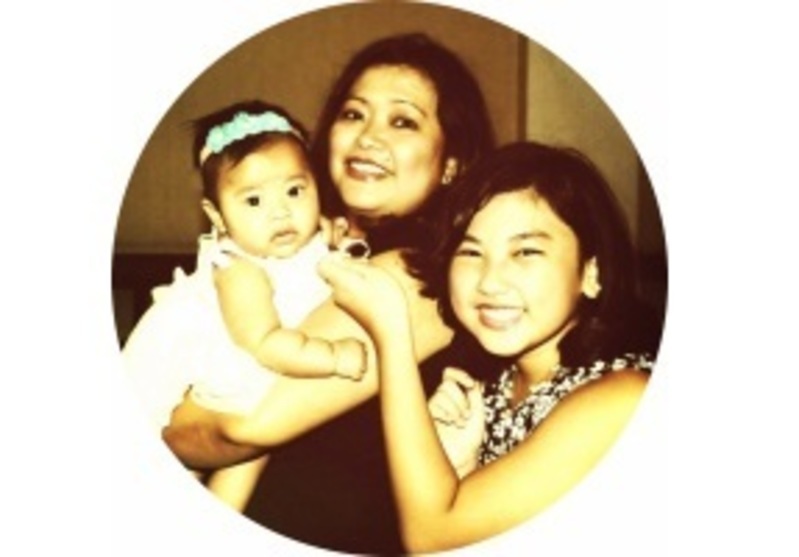 We’ve had the chance to talk to Haidee, 39, a Filipino expat who has moved to Singapore with her family. Haidee who has been living there for four years, is a stay-at-home mom. A: My husband has been working in Singapore for some years and we wanted to be together as a family. We decided that it would be healthier and happier for the family to be together in one country. A: Singapore. The choice was easy as my husband has been working here permanently for quite some years already and we have visited Singapore several times and we love it here. A: Four years and counting. A: I am living with my husband and two lovely girls, a 13-year-old miss and 2-year-old toddler. A: Oh yes definitely. Most of my friends are back home. It is a good thing that we are living in the internet age and social media has made communication so easy, convenient and free. A: Generally, Singaporeans are very nice people, law abiders and they share a common interest with Filipinos… the love for good food. A: I am not a social butterfly but I usually socialise among other Filipinos here in Singapore when in gatherings. A: A Kopi in Singapore is SG$2, regular coffee in PH is about SG$1. A: A chicken rice in Singapore SG$4, a fast-food chicken meal in PH is about SG$2. A: A dinner for two in a fancy restaurant could go as high as SG$150-200 in Singapore, where in PH it is about SG$100. A: Wine is about SG$40-60 and pack of cigarette is about SG$12-13, the prices for these two are almost half the price in PH. A: Be ready with a valid Passport, Singapore-issued Identification Card (IC/FIN) and your money in Singapore Dollars. A: Singapore government offices are very efficient and most of the transactions can be done online, from application to payment. The results of most government transactions are also usually fast. A: Healthcare in Singapore is reliable but is definitely very costly if you are without an insurance paid by your company. A: We have family insurance back home, we have limited insurance here – for my husband covered by his company and my own insurance I pay on my own with limited coverage. A: We didn’t move any furniture at all as most home rentals are furnished and we wanted to buy some stuff from here. A: Since the cost of living is expensive, we have to manage our finances in a way that we are able to cope up with the yearly price hike in school fees, everyday expenses and still travel and have some family recreations from time to time. A: Positive would be the peace and order in Singapore, the efficiency of public transport, quality of education for schooling children. The negative side is less work opportunity for foreign residents and expensive cost of living. A: Singapore managed to have a green city despite its progress. There are a lot of beautiful nature parks and water parks where the family can have fun without causing a hole in the pocket. Go see the UNESCO world heritage site, Singapore Botanic Gardens in Cluny Road or play with your kids at the Children’s Playground at Garden’s by the Bay in Marina Bay. These are free attractions and perfect for the whole family. A: Plans are indefinite, we are enjoying Singapore for now. A: Have fun, experience the local culture, be open to whatever opportunities this great country has to offer. A: I enjoy reading Straitstimes.com and STOMP.com for the local news and SassyMama.sg and the asianparent.sg for parenting stories.